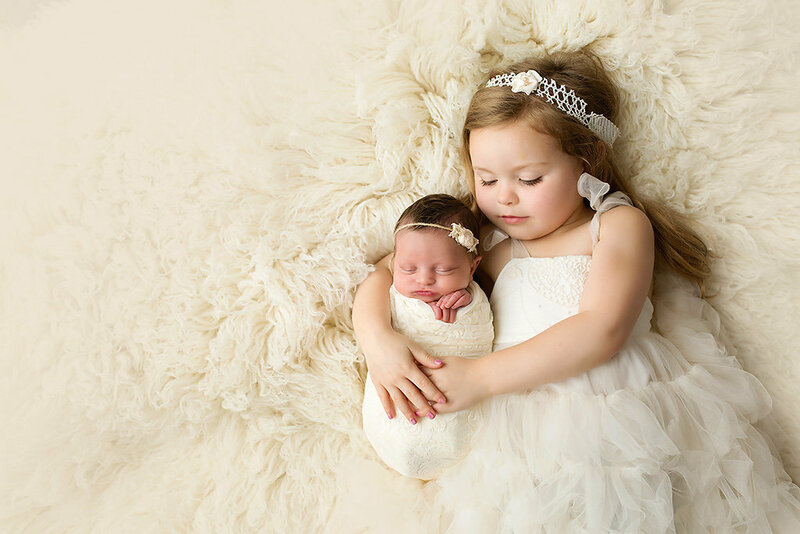 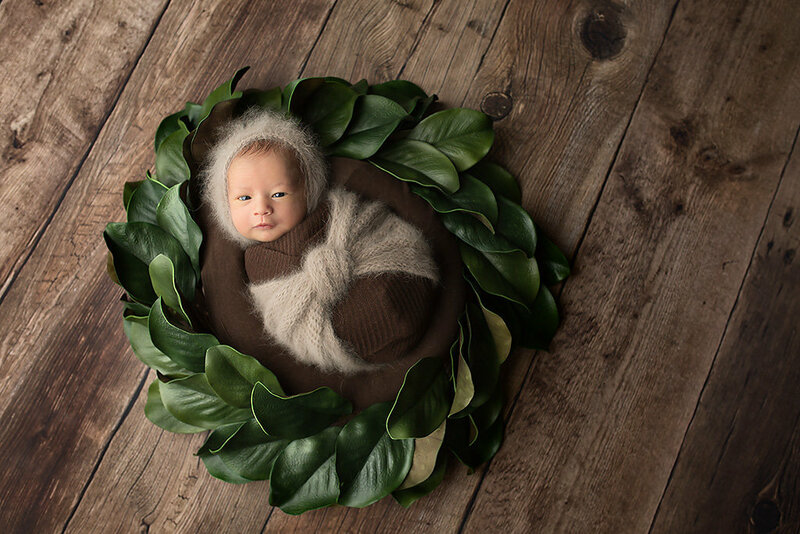 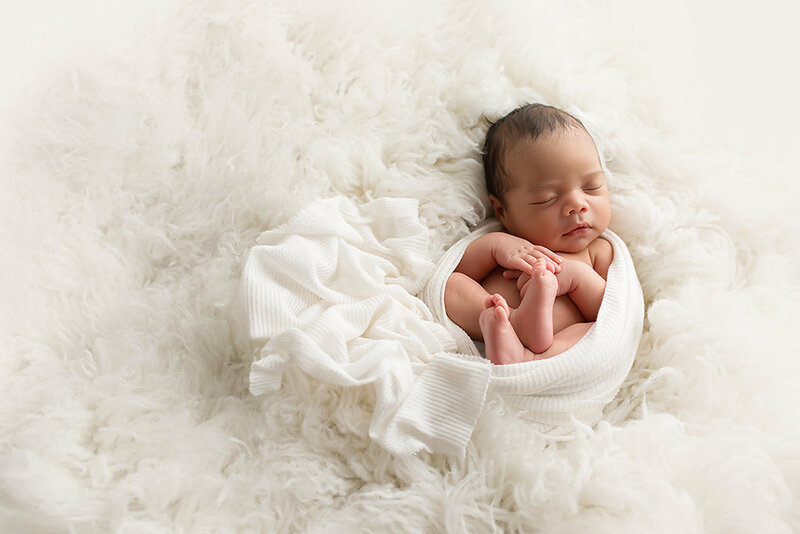 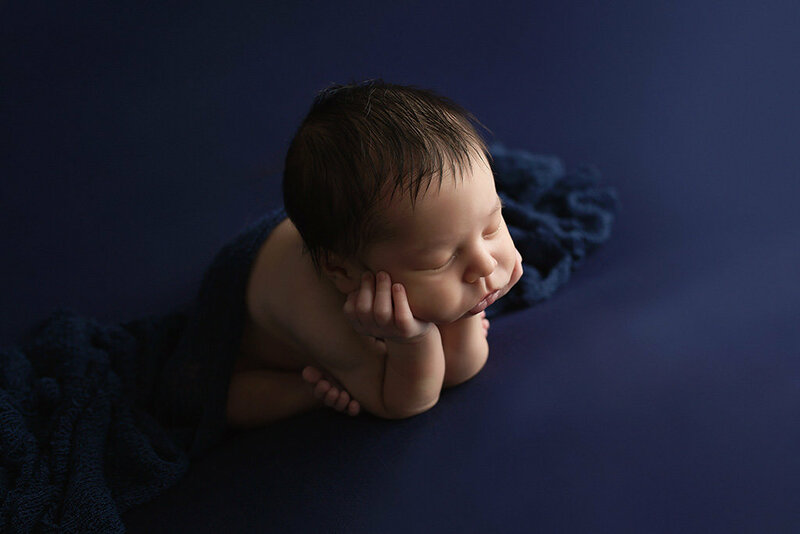 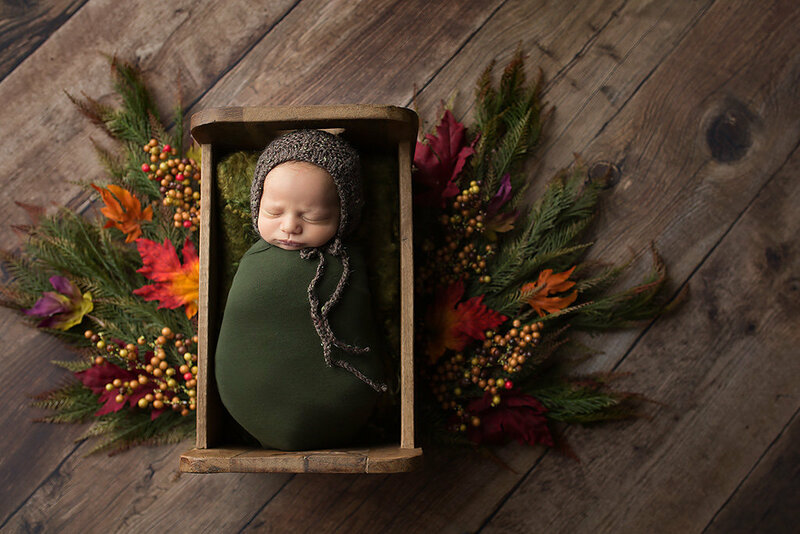 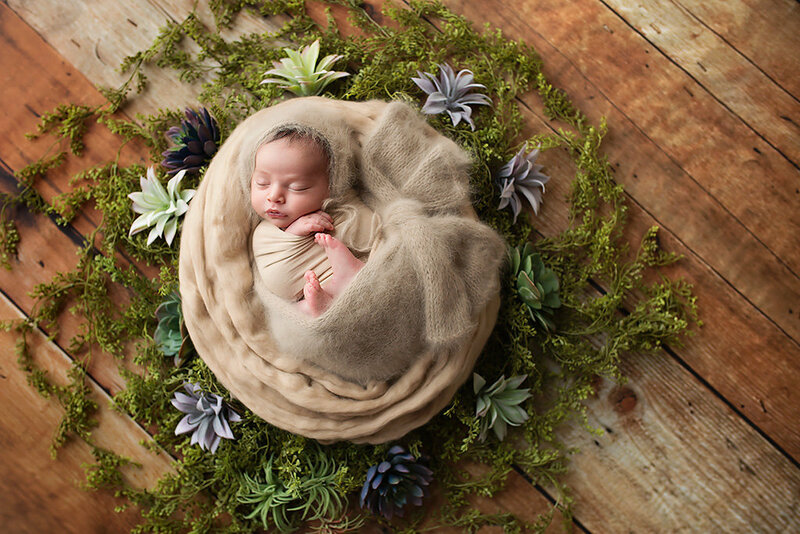 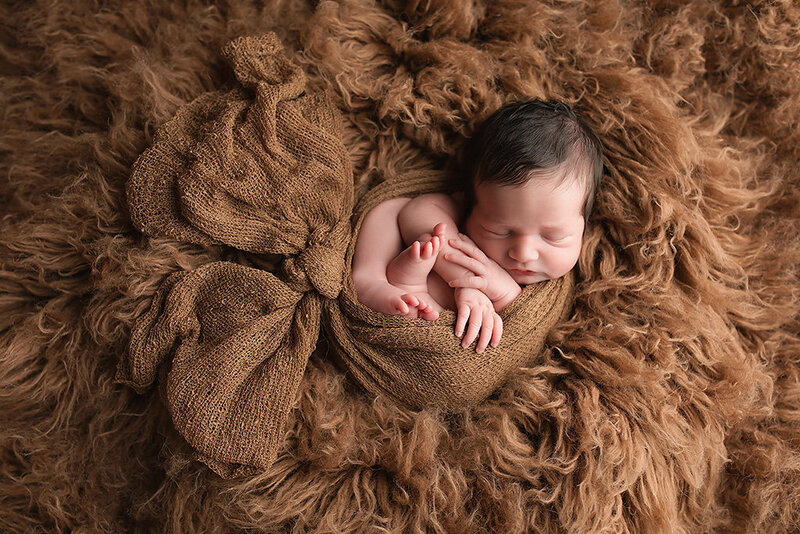 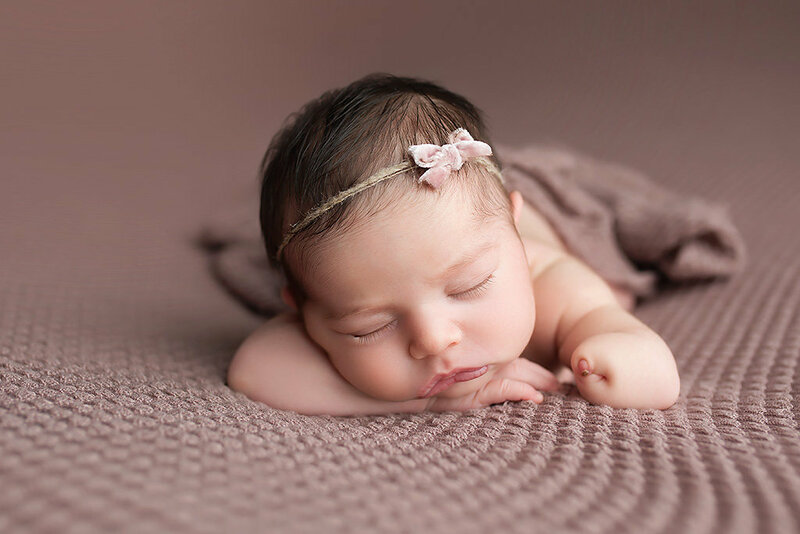 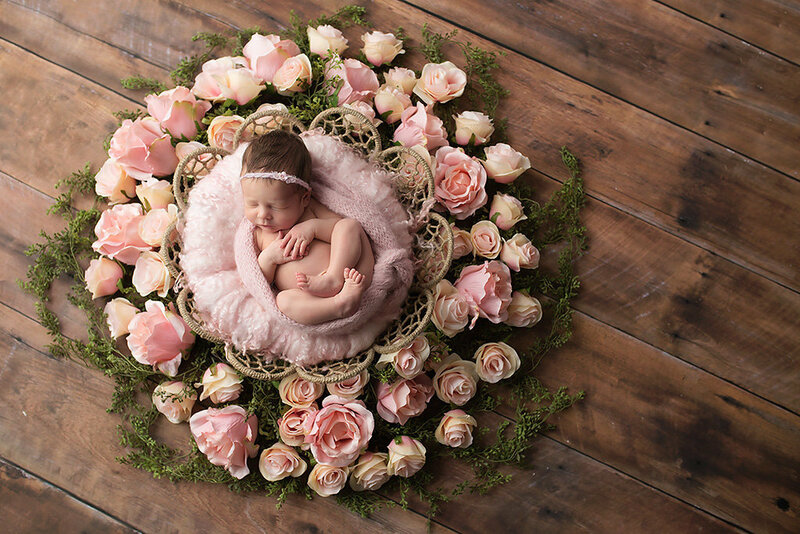 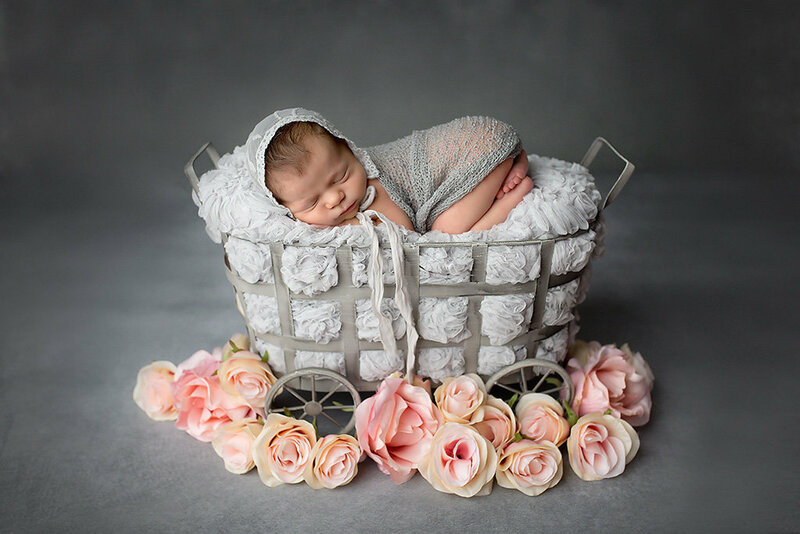 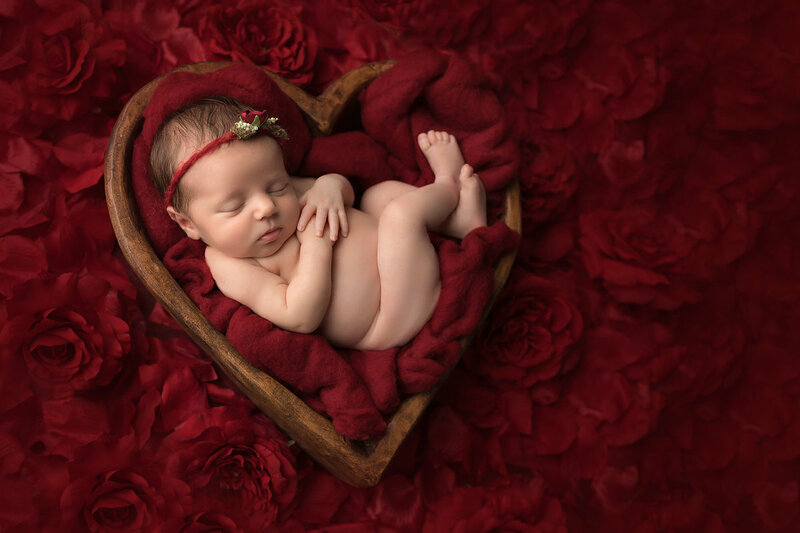 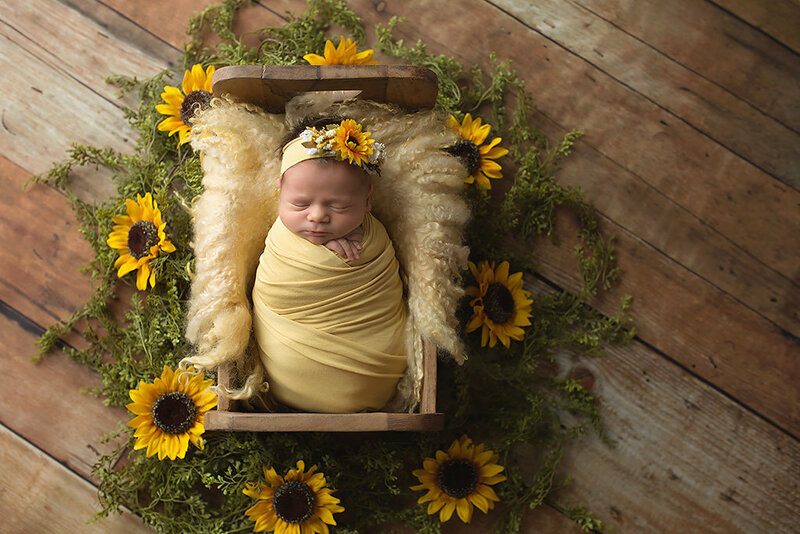 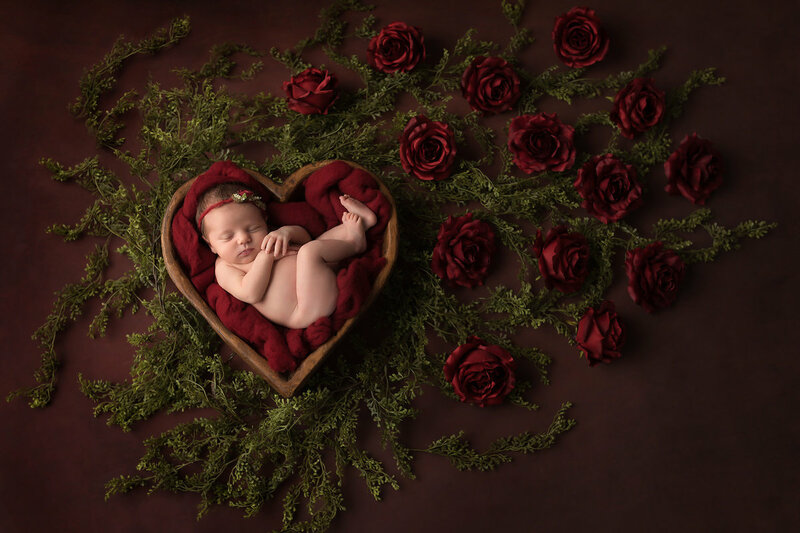 At Lindsay Walden Photography our passion is creating stunning images of your newborn baby that reflect your family’s unique style. 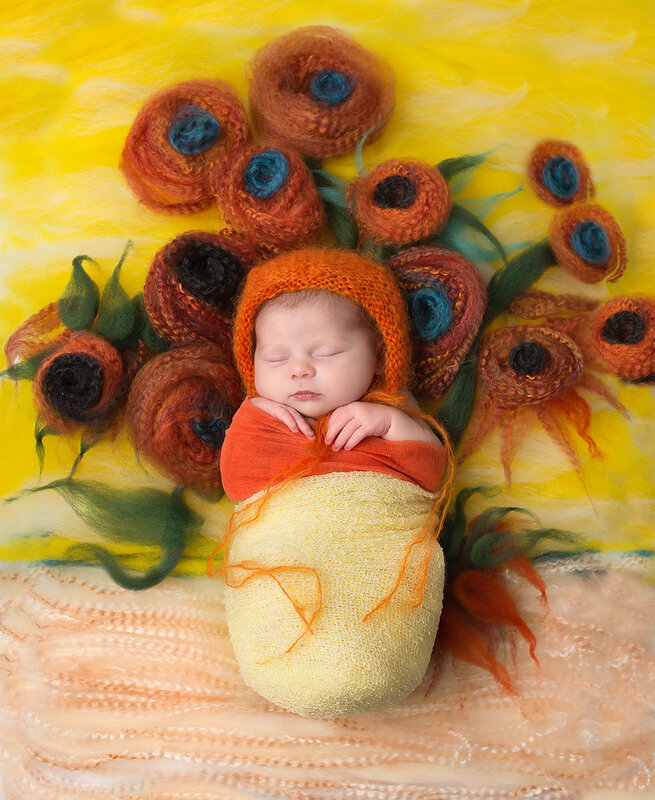 Each session is designed specific to the client so your art will be as unique as your child. 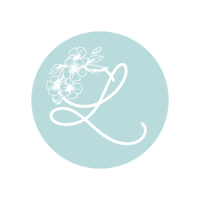 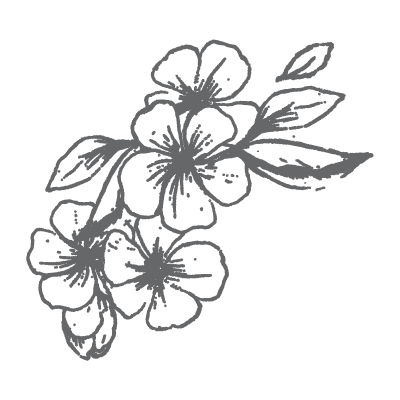 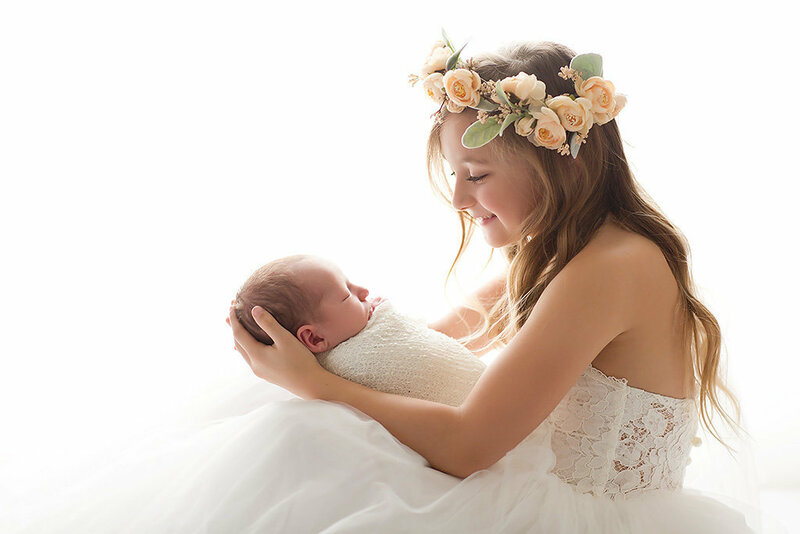 During this consultation she will explain everything you need to know about your session including what to expect, what to wear and how to prepare. 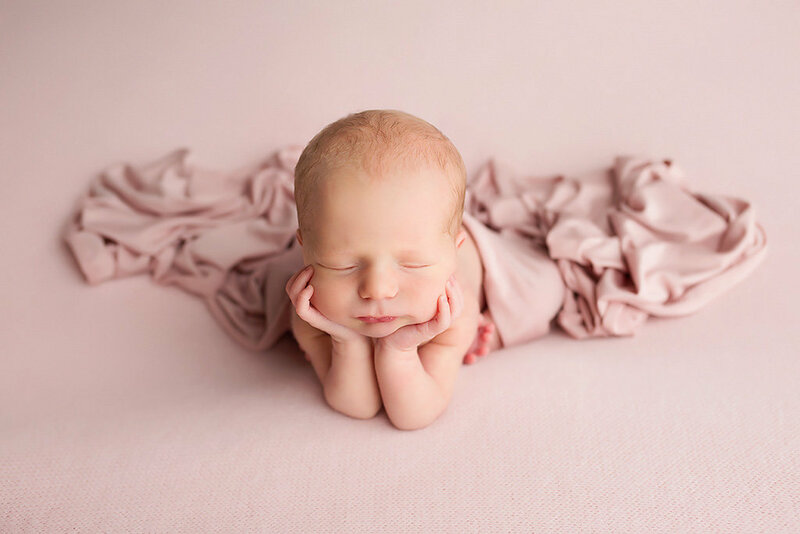 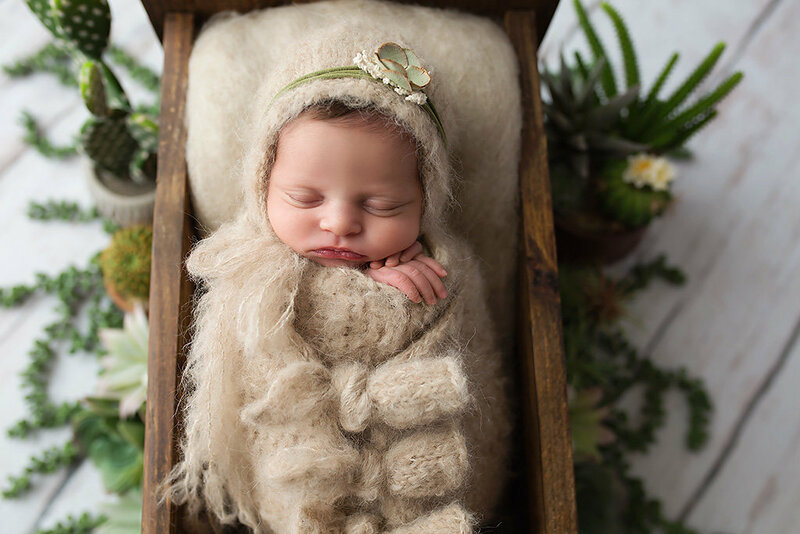 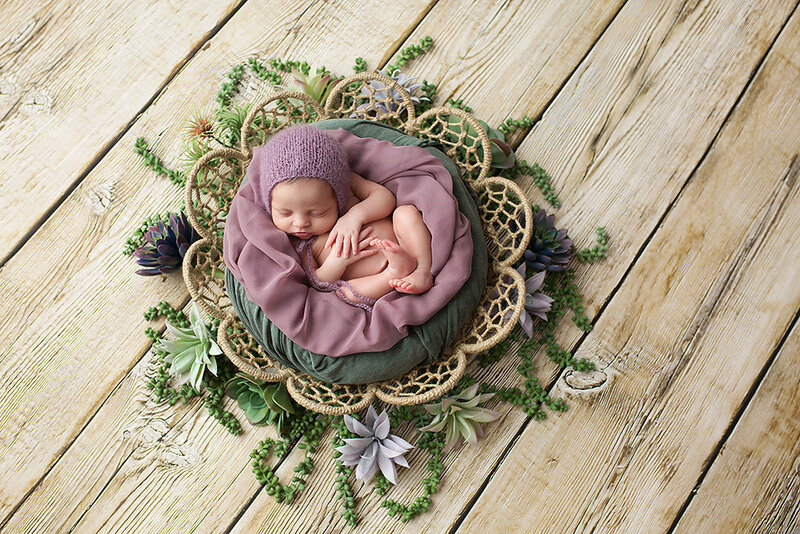 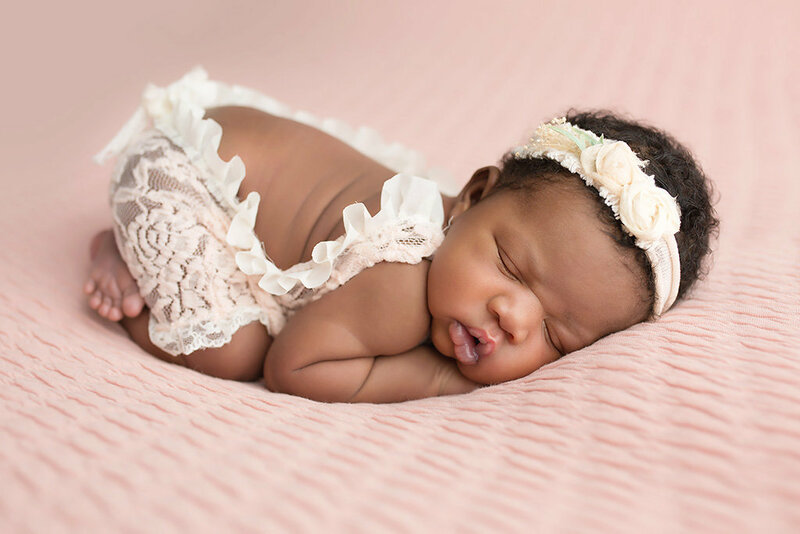 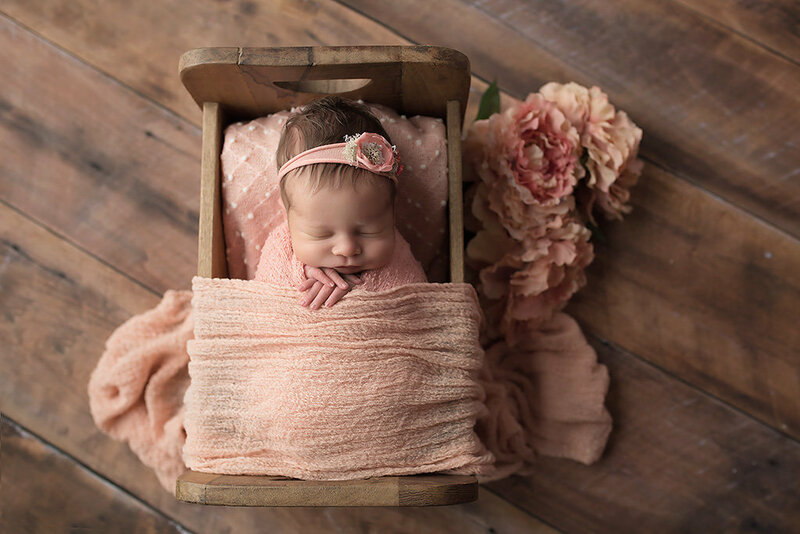 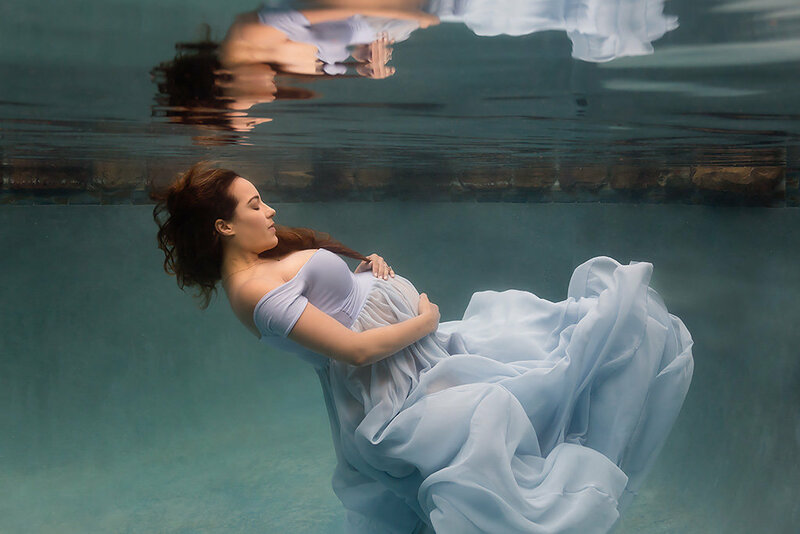 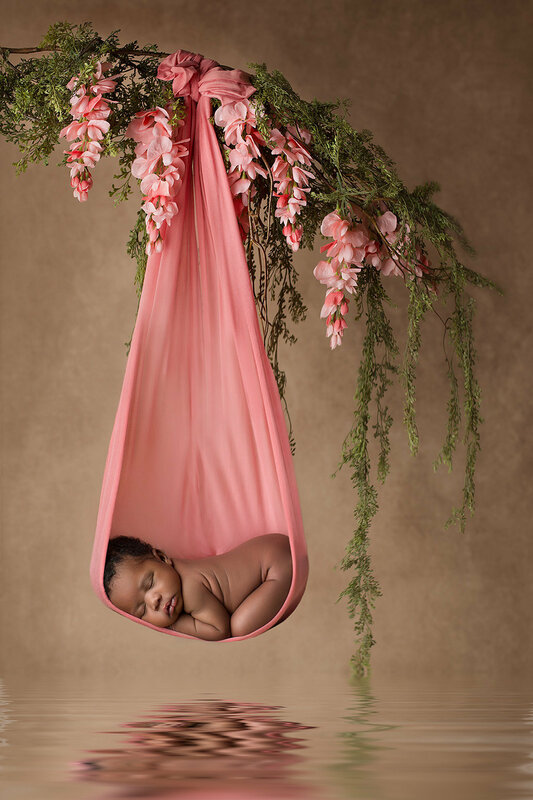 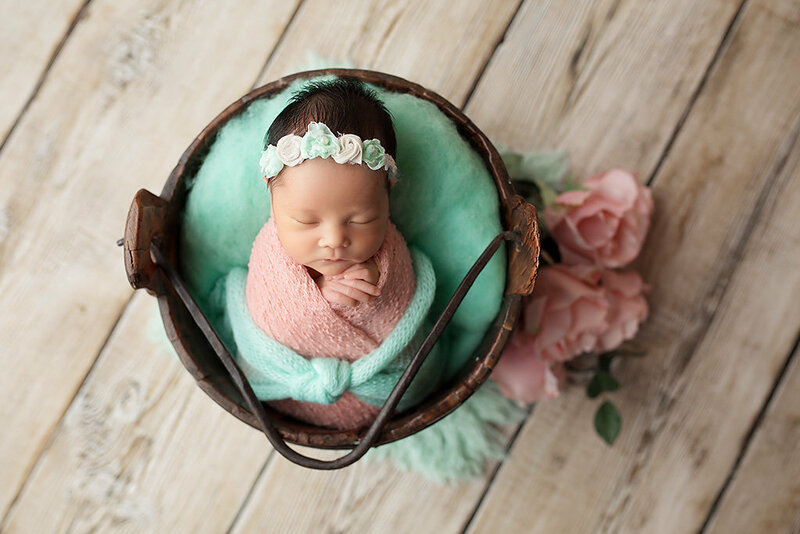 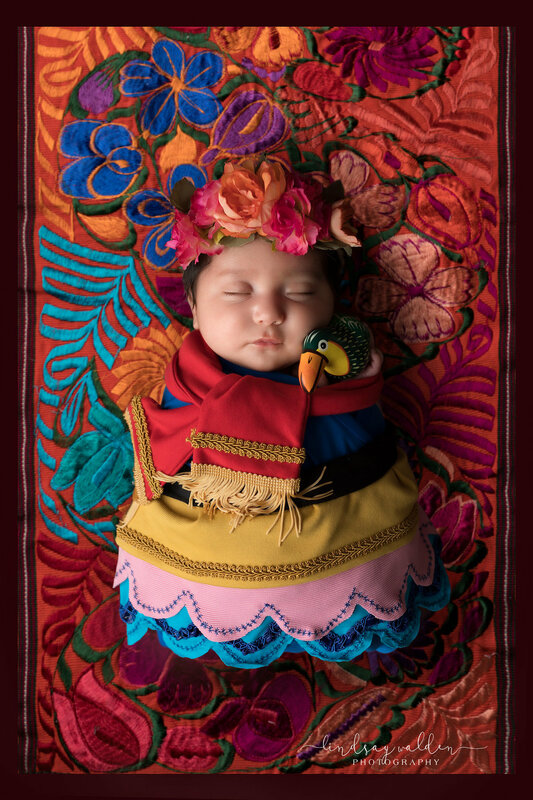 She will also discuss with you your unique style and the design for your session, taking inspiration from you and your family to create a one-of-a-kind newborn photography experience. 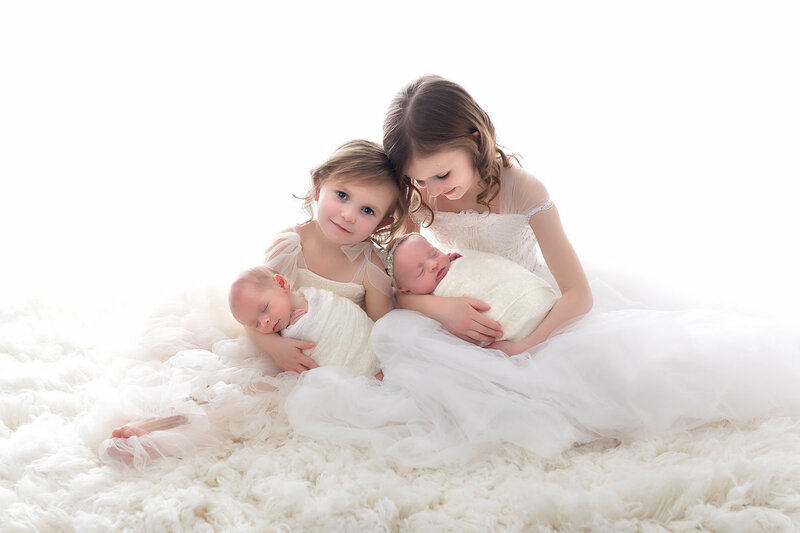 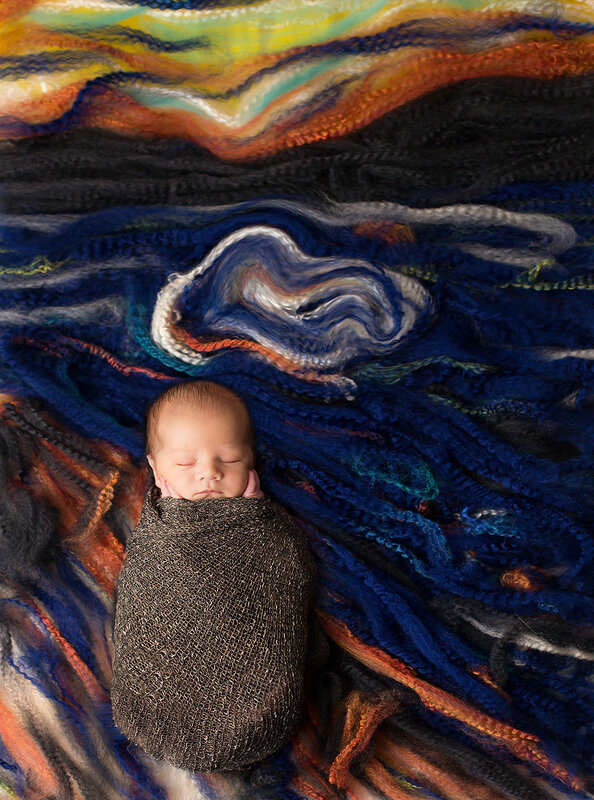 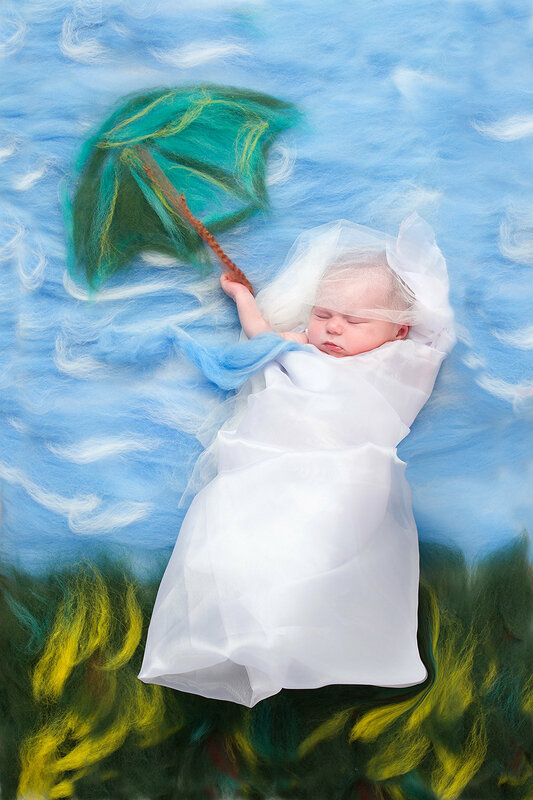 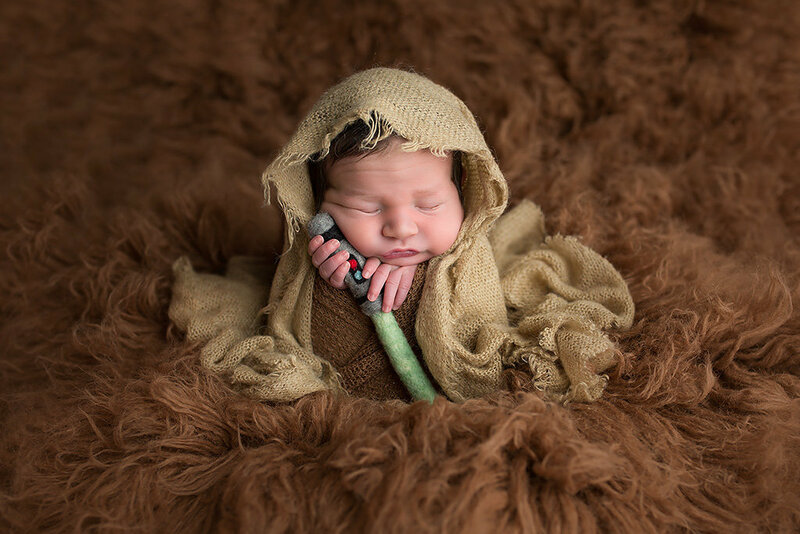 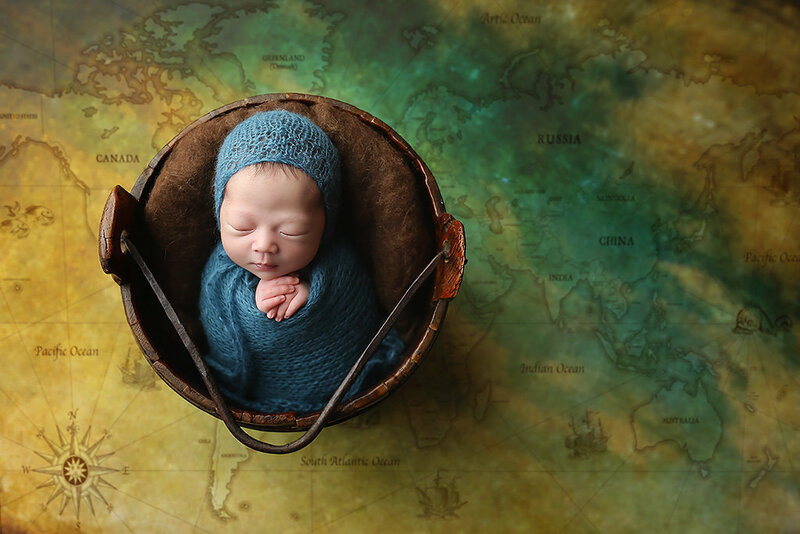 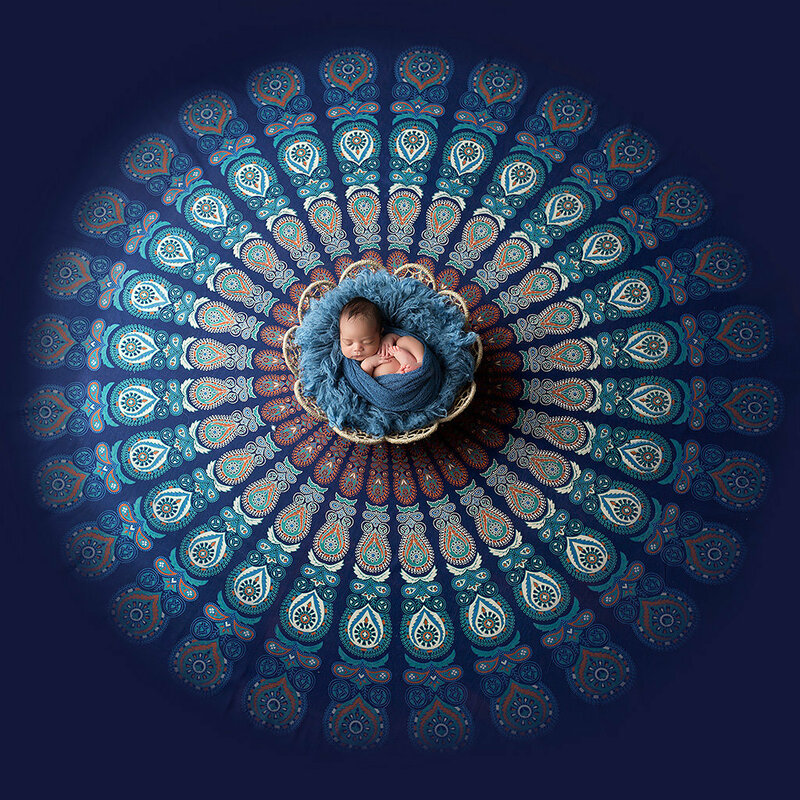 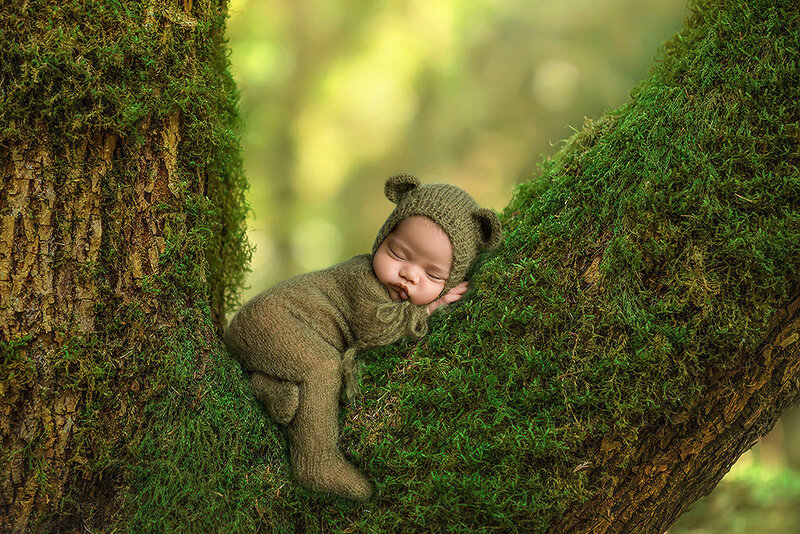 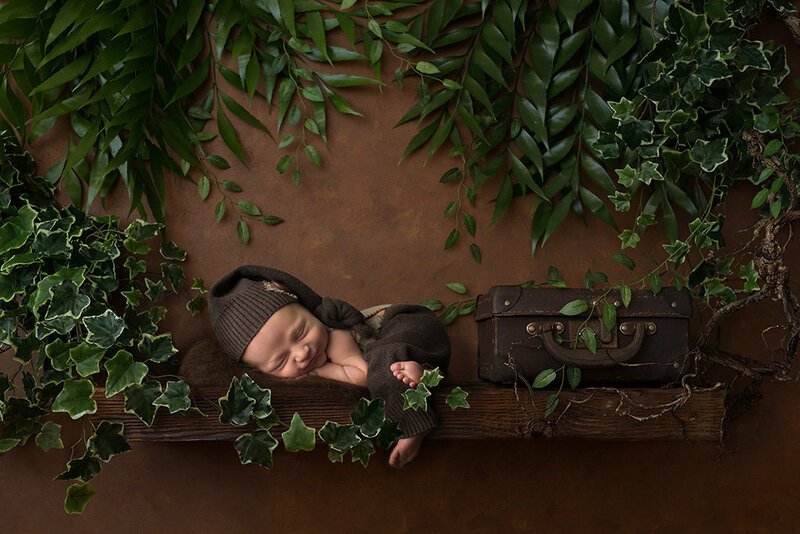 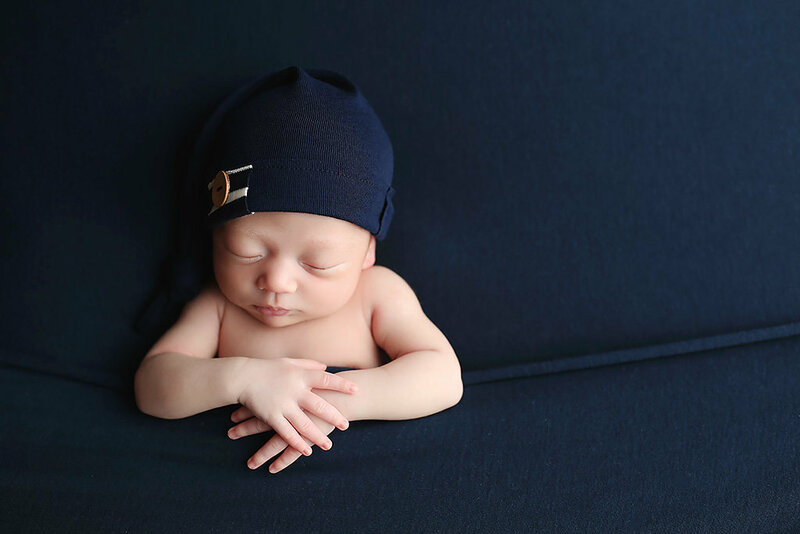 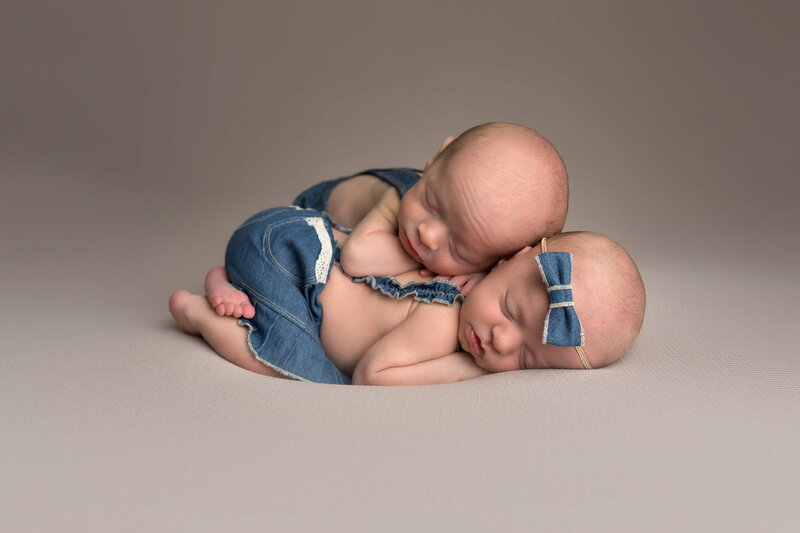 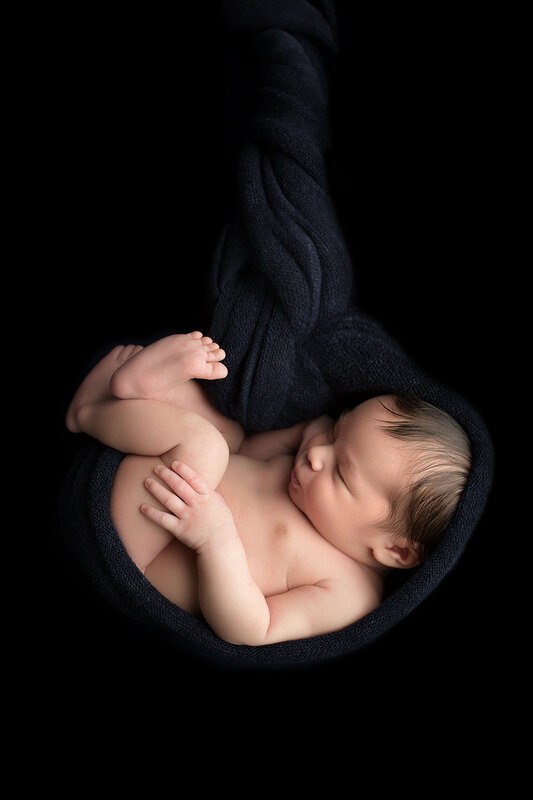 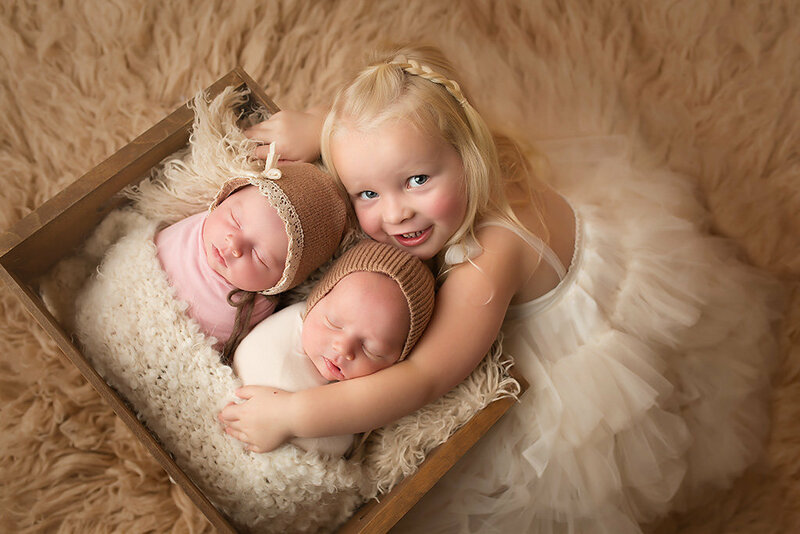 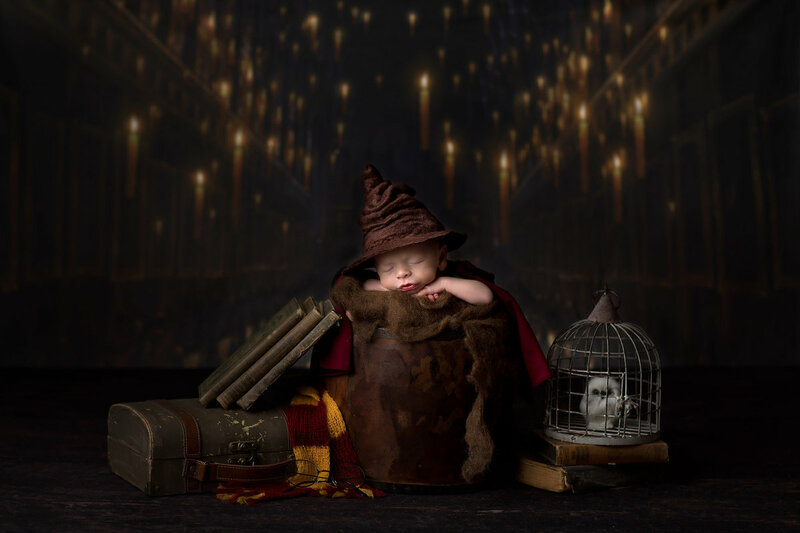 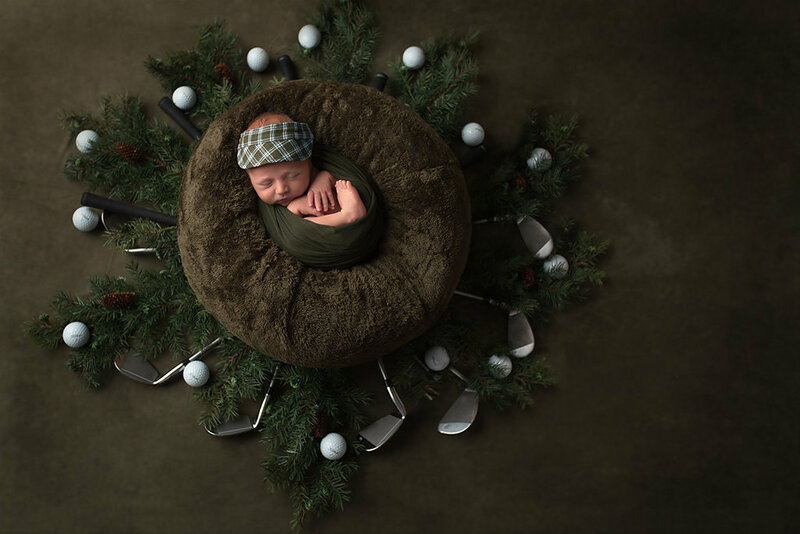 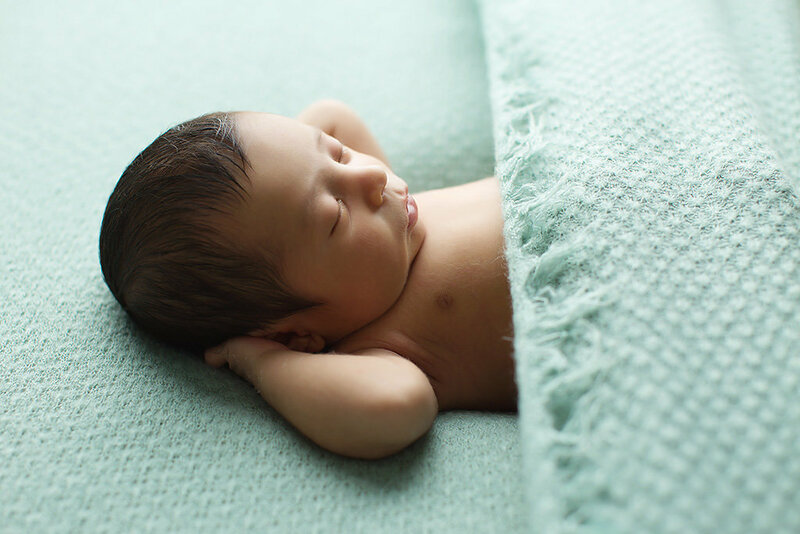 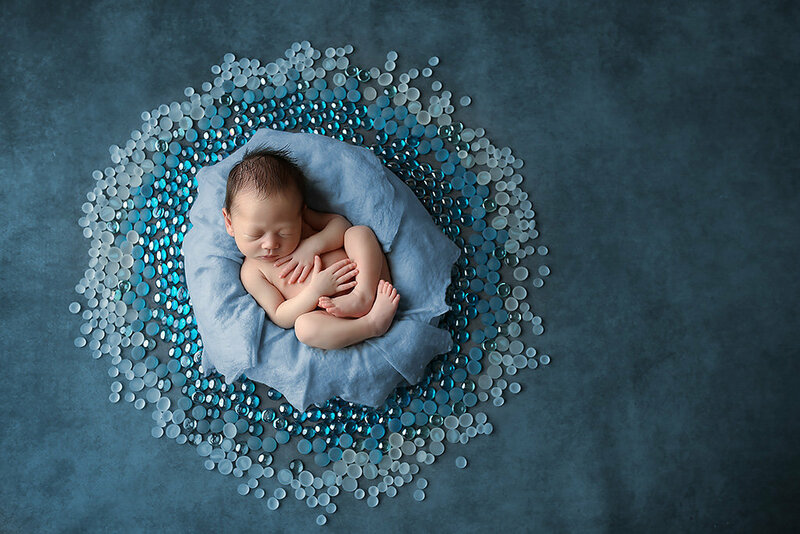 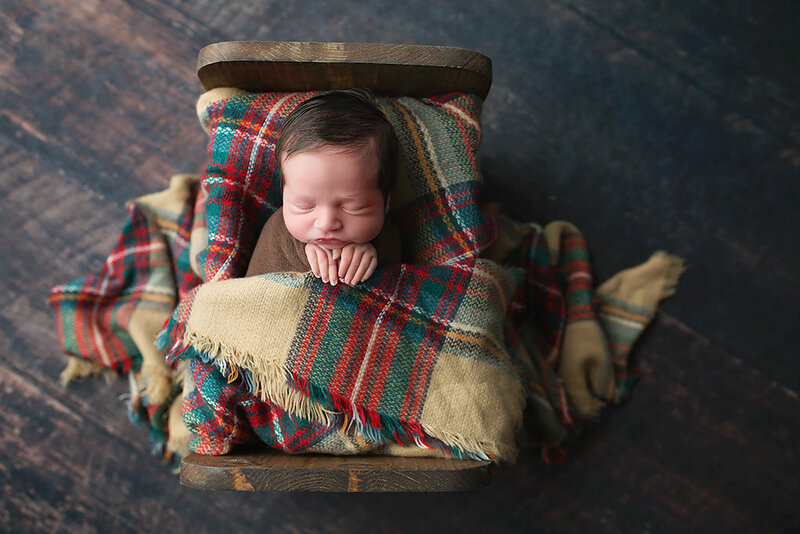 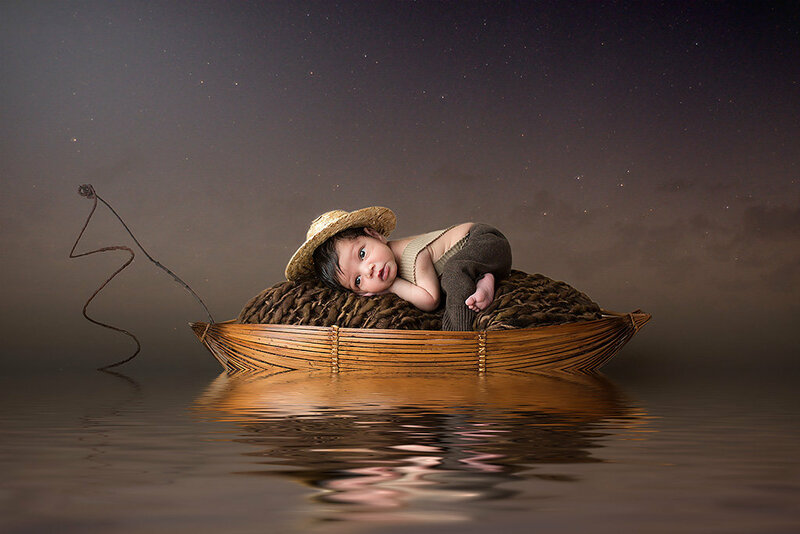 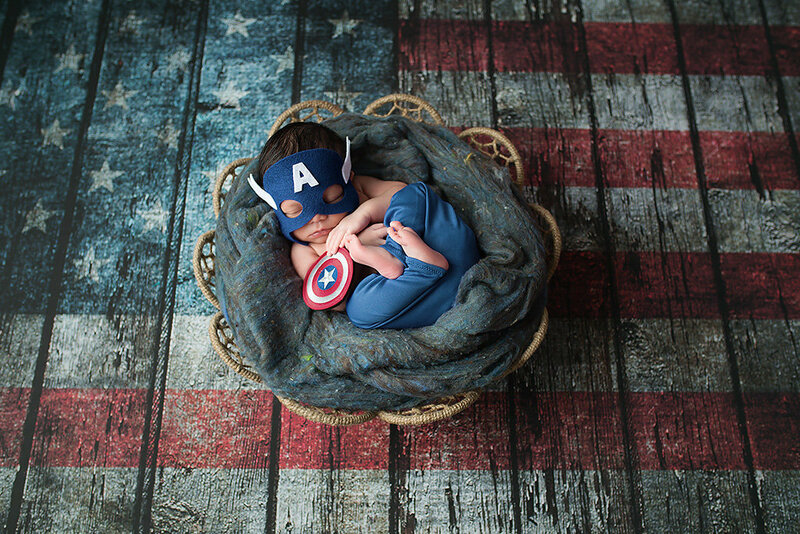 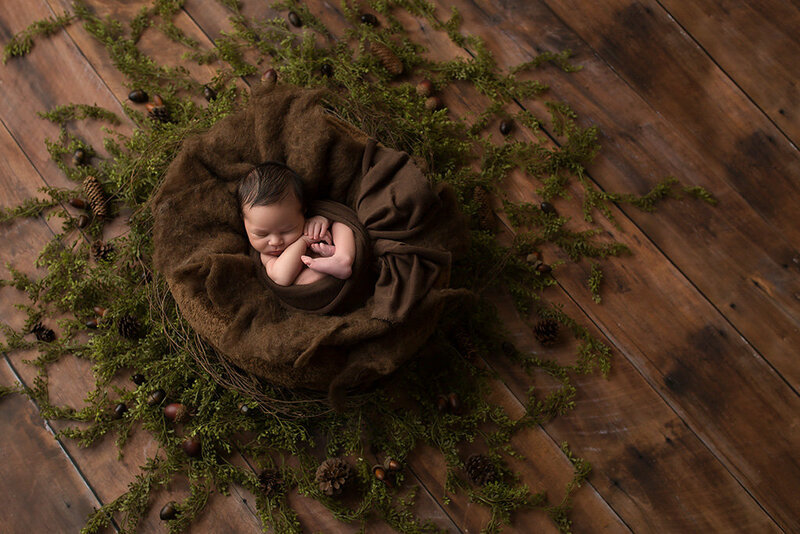 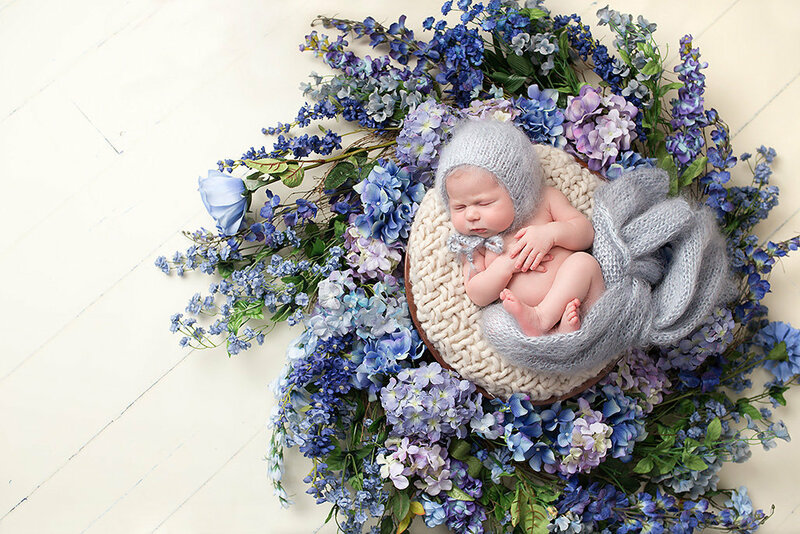 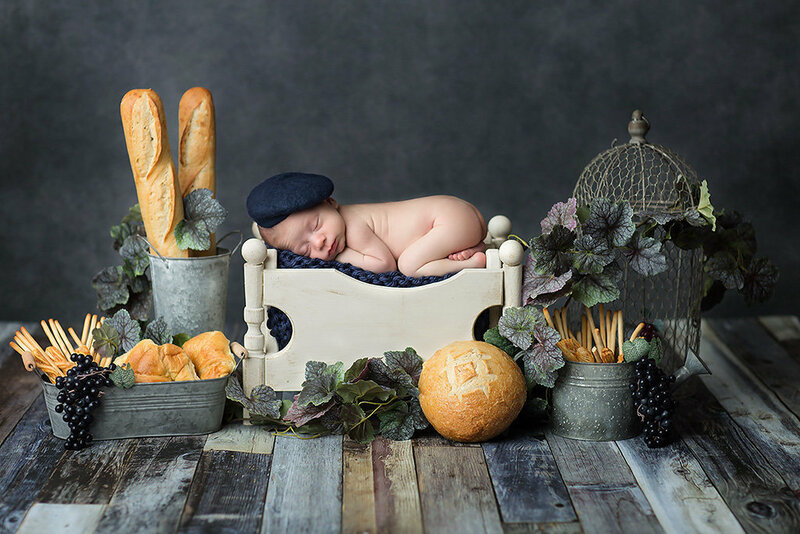 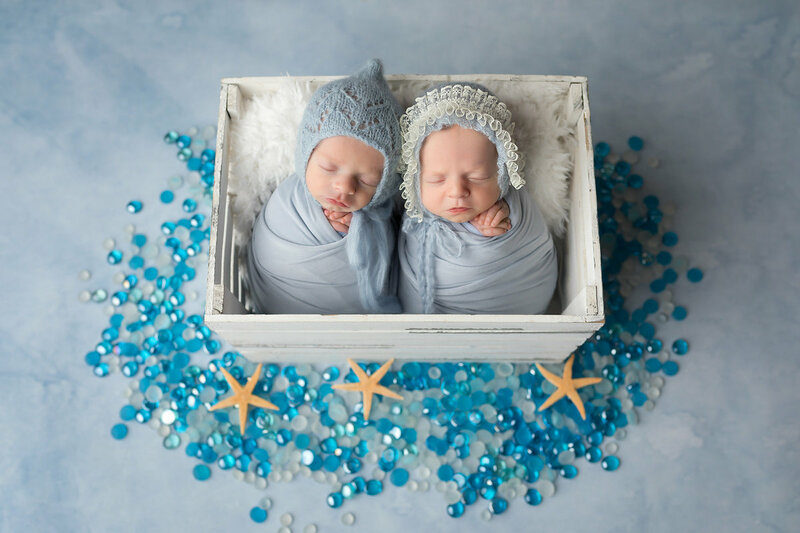 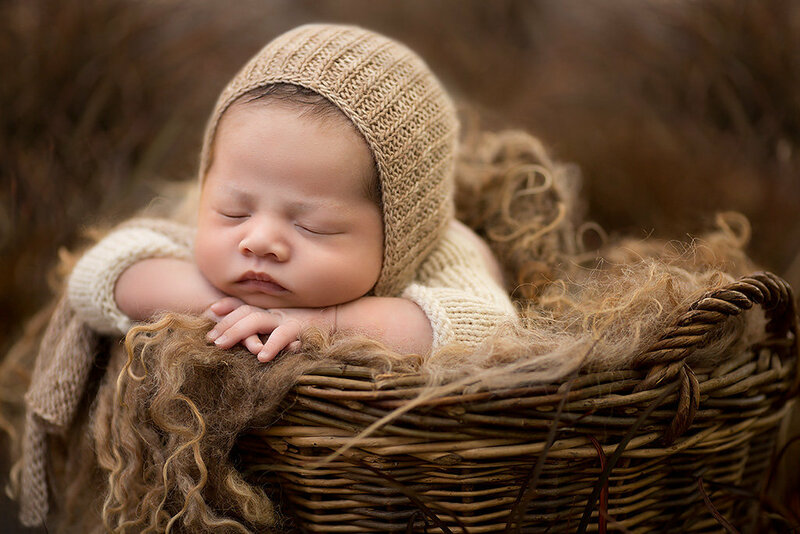 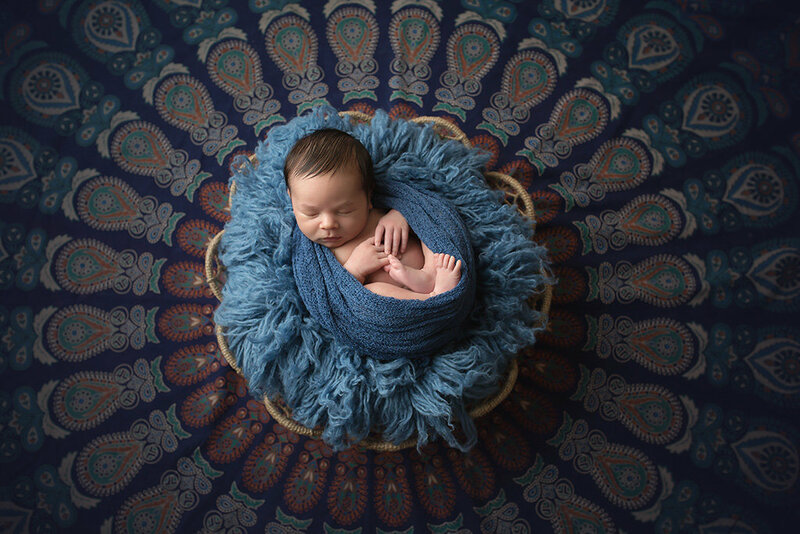 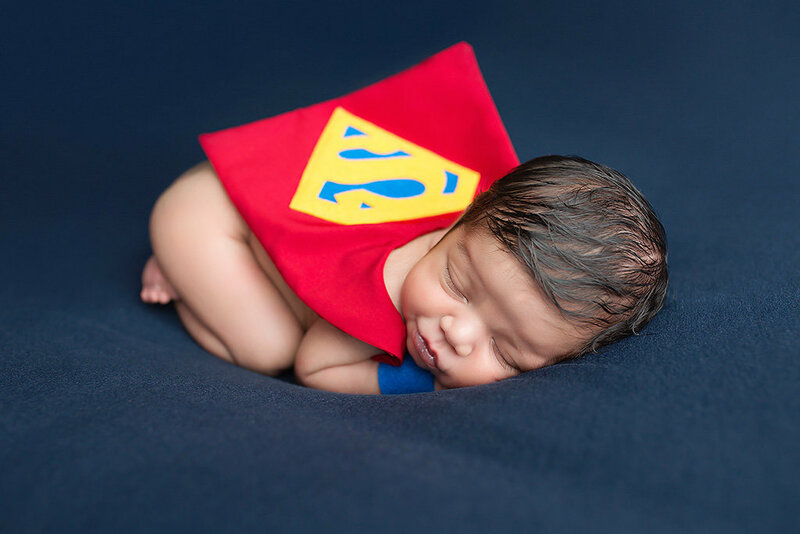 All of our fine art newborn photography sessions include family images. 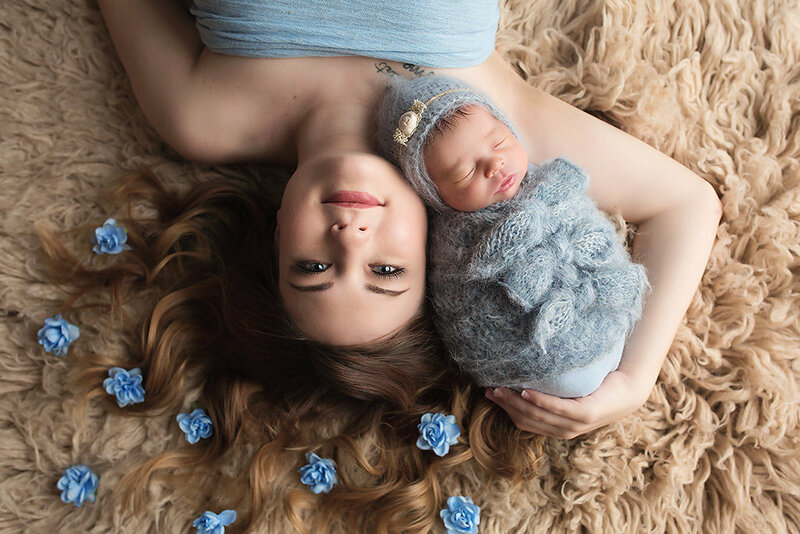 We also offer professional hair and make-up as an add-on for each of your sessions. 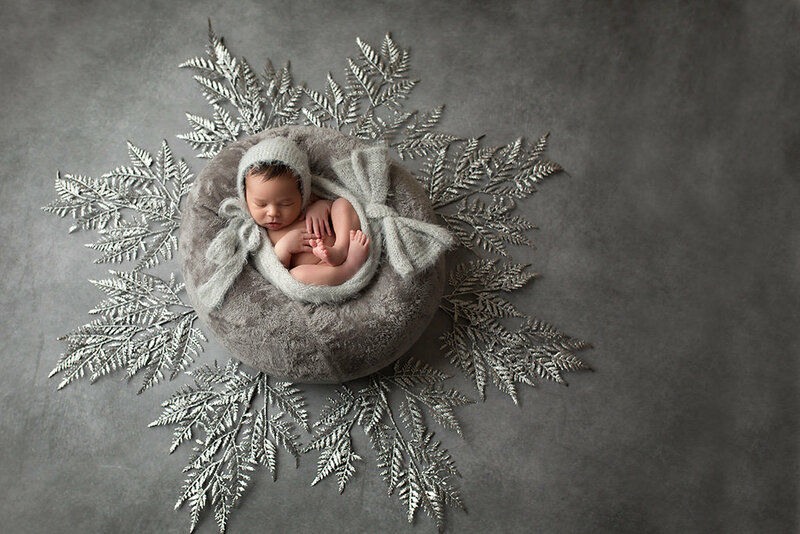 Let us pamper you and take exquisite care of your sweet family during this most precious season of your lives.